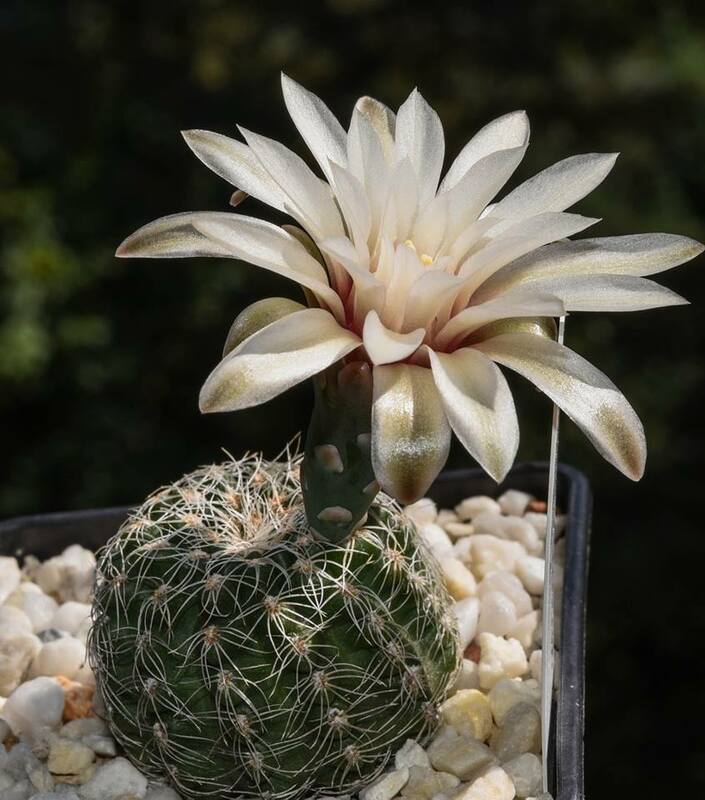 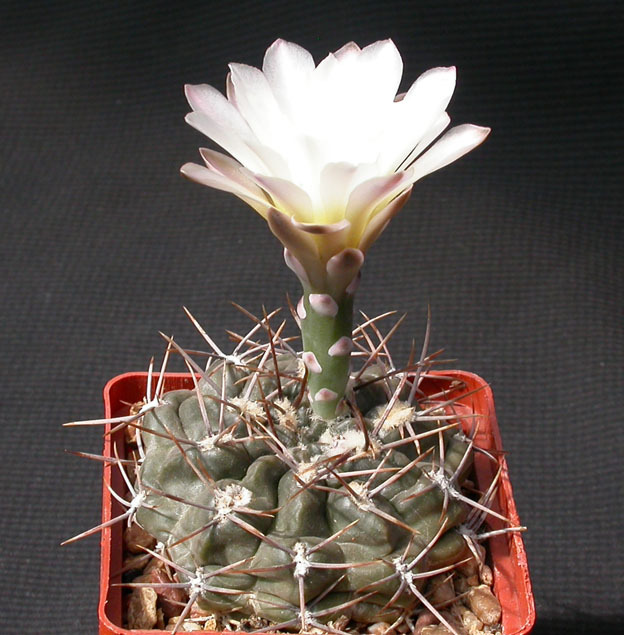 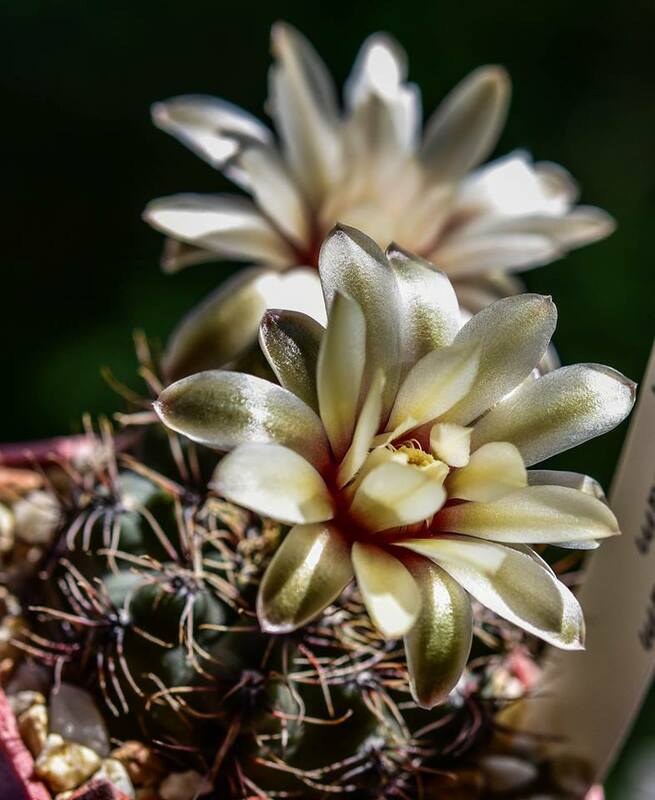 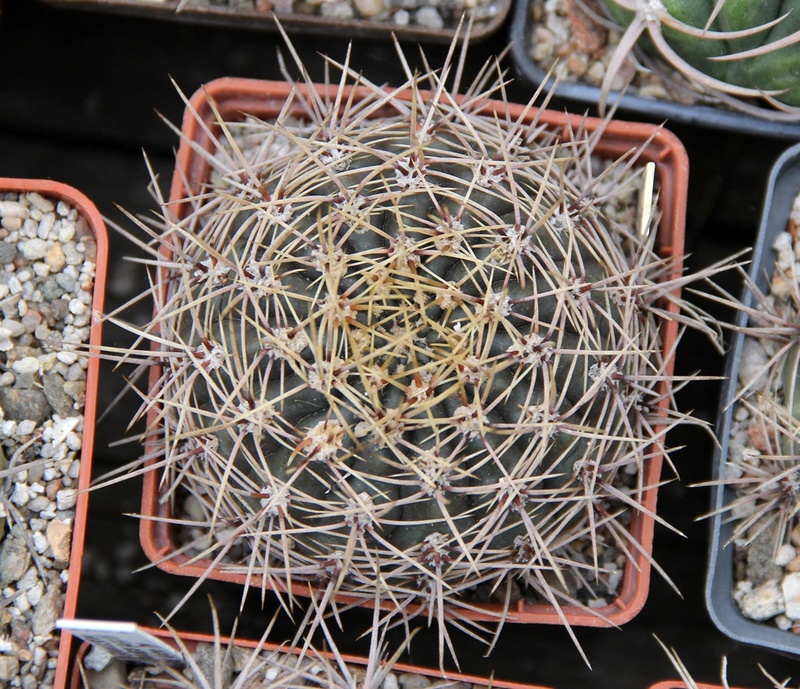 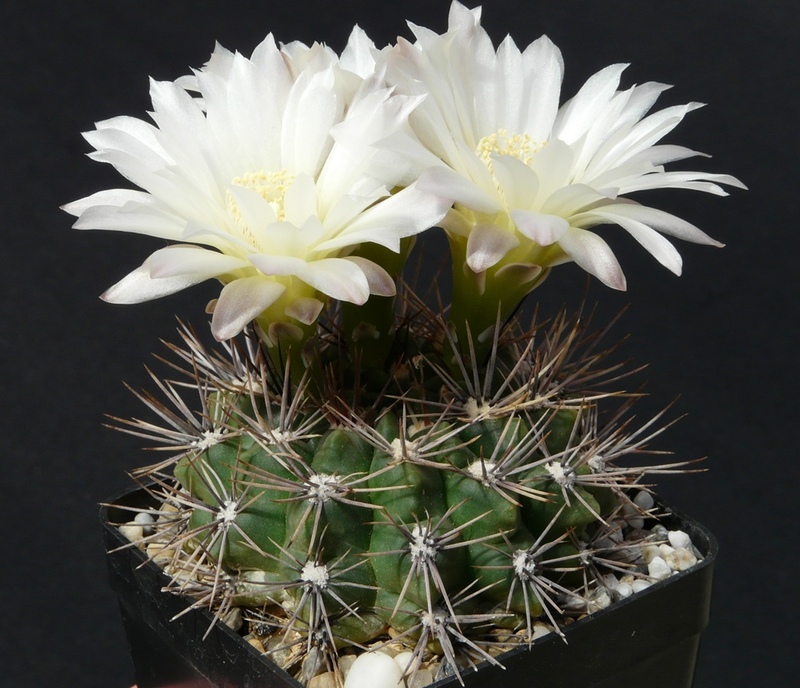 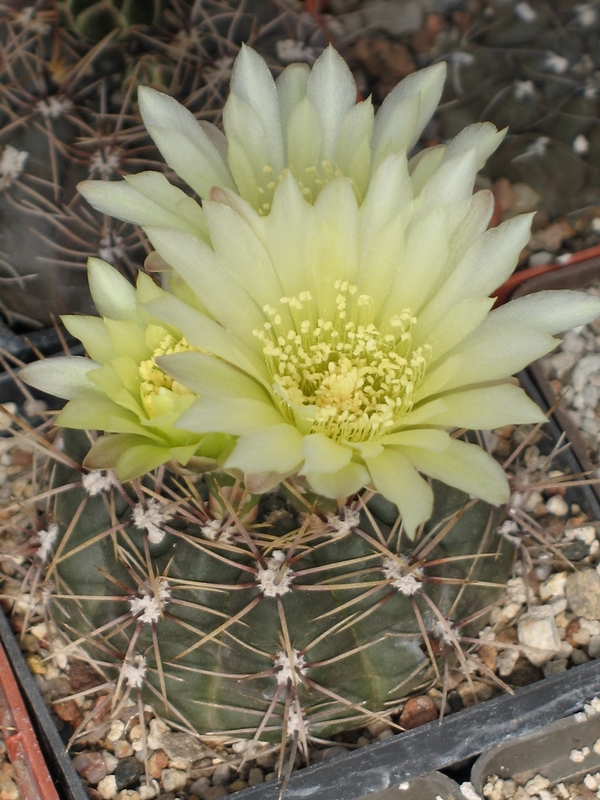 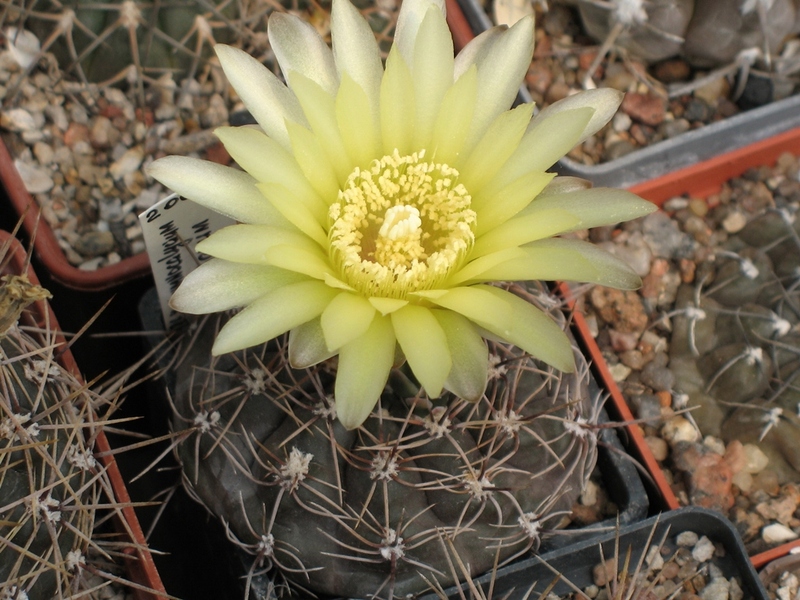 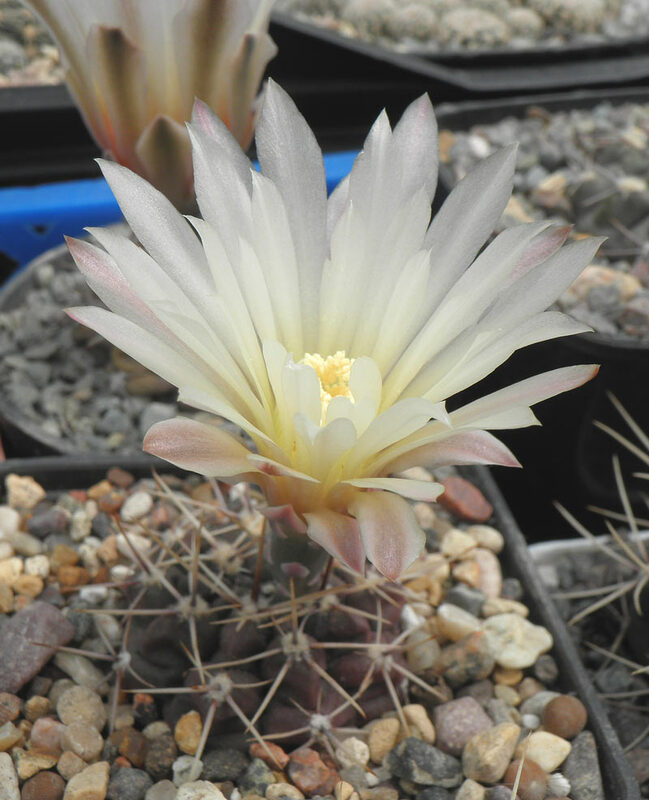 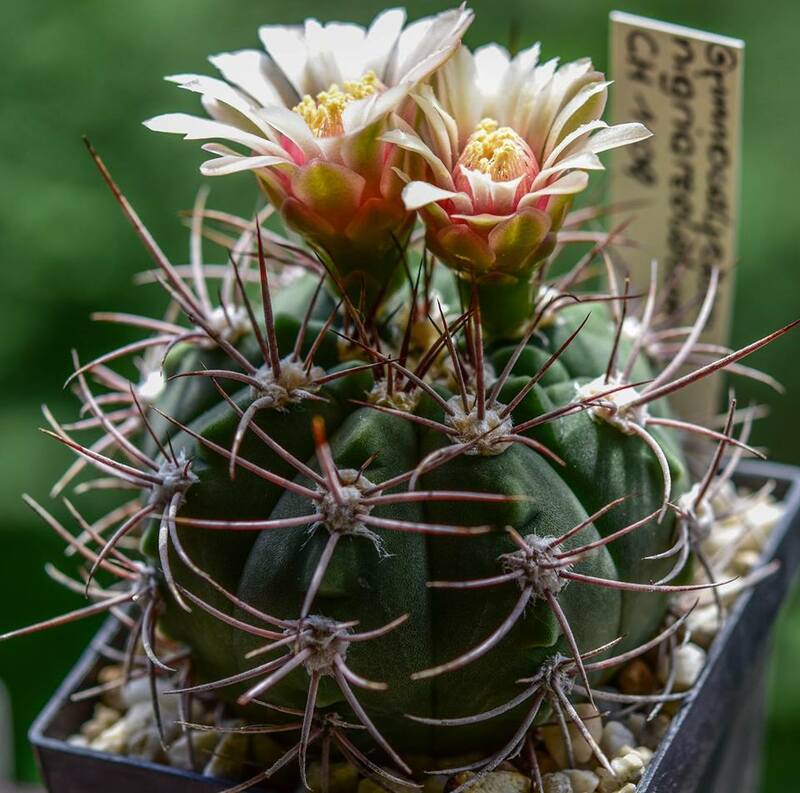 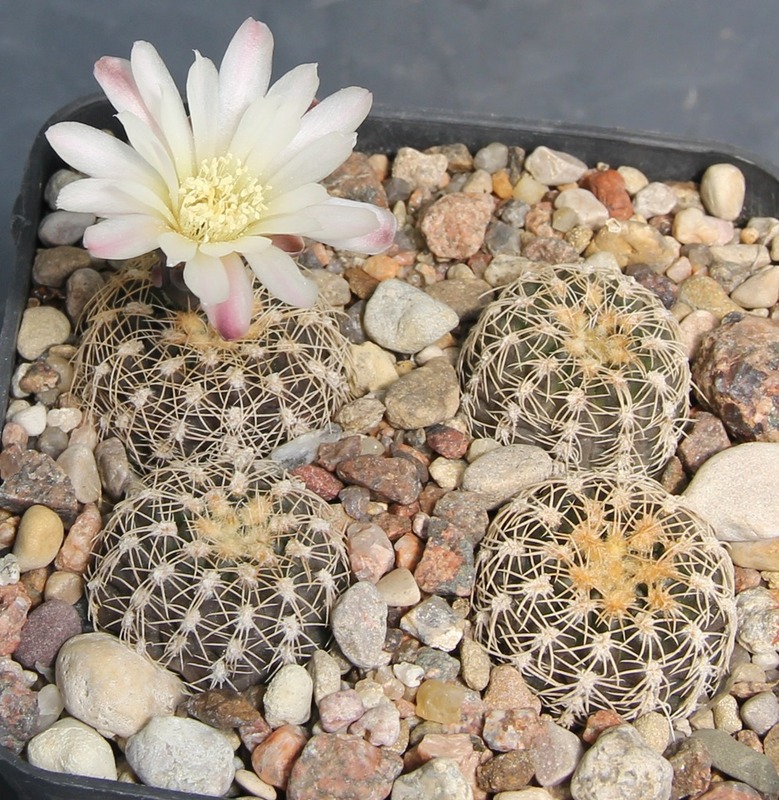 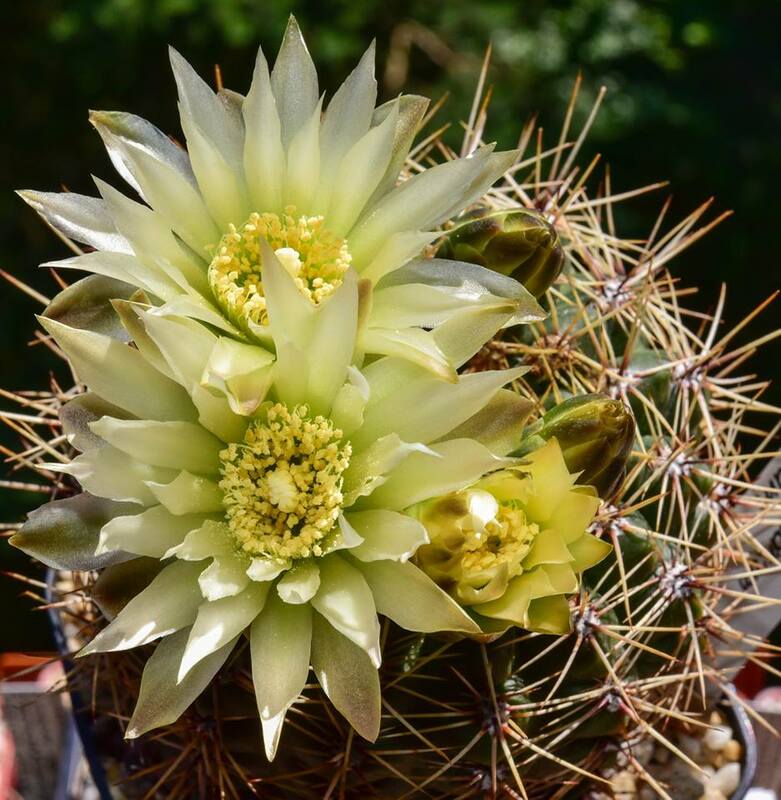 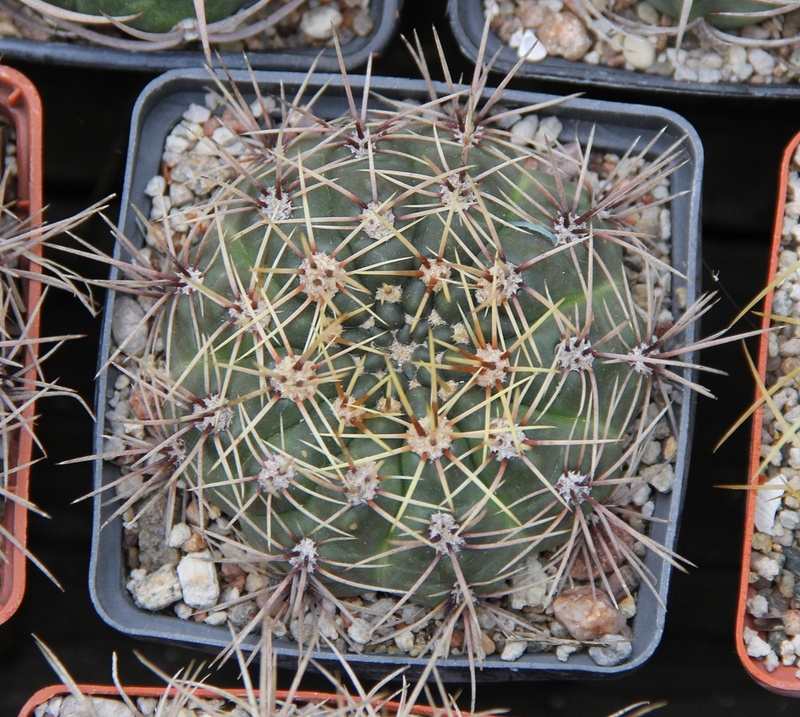 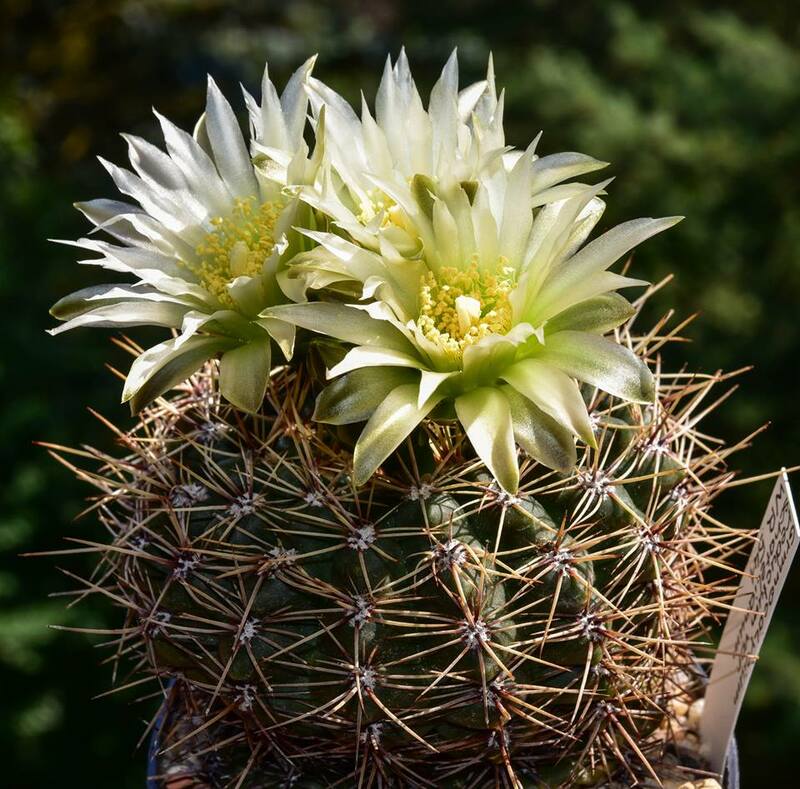 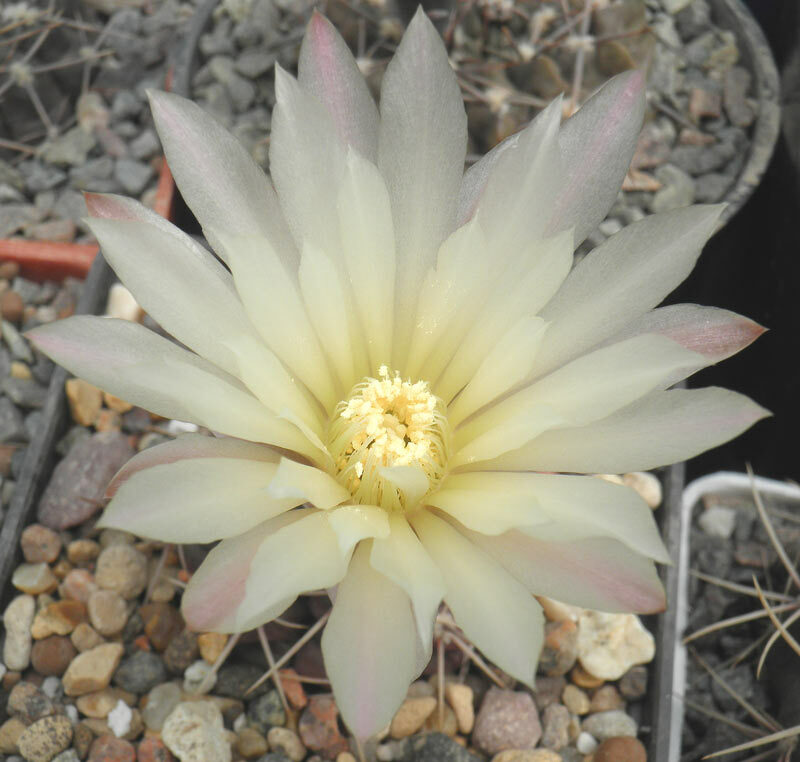 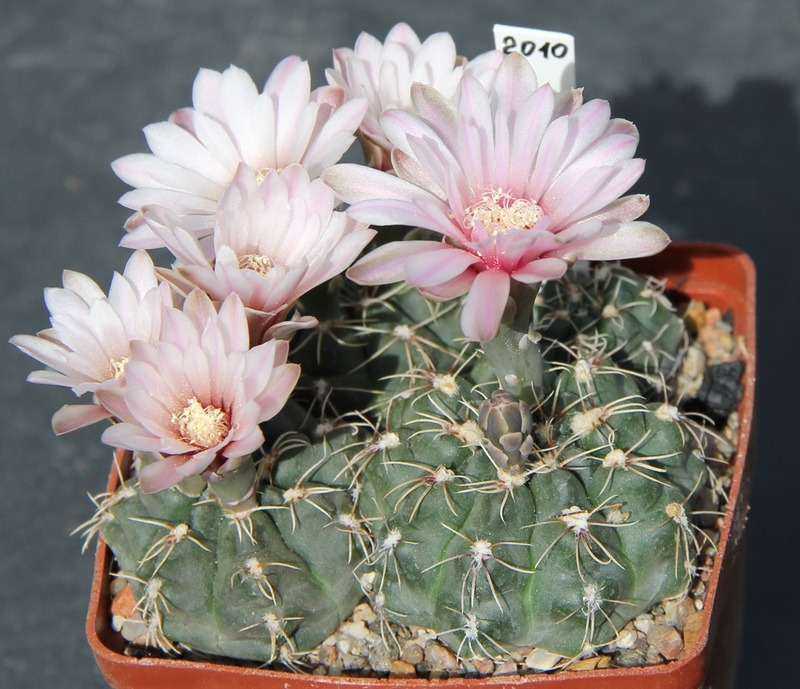 Gymnocalycium reductum ssp. 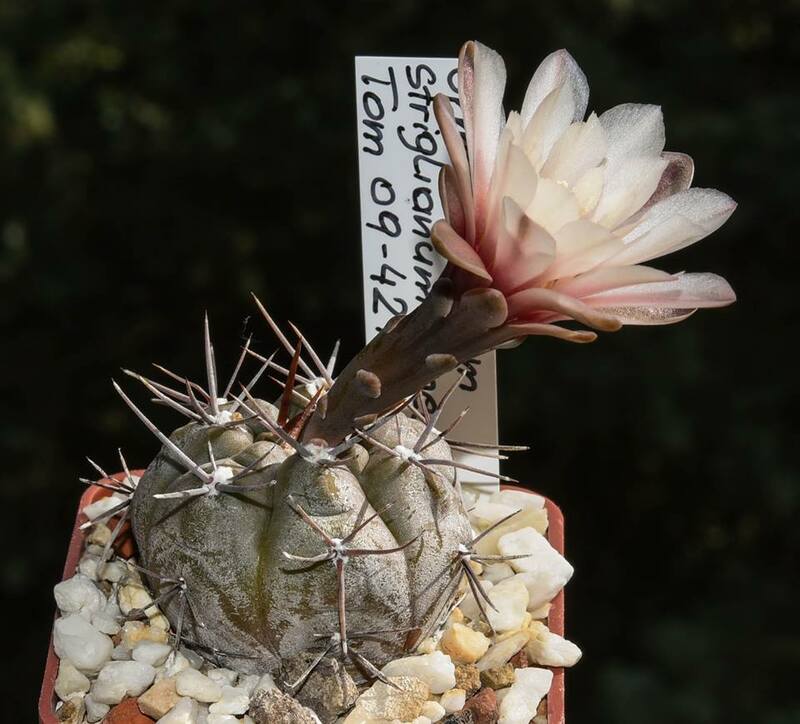 leeanum v. schatzlianum WR 541 из коллекции Роберта Брандштеттера, Вайдхофен-на-Ибсе, Австрия. 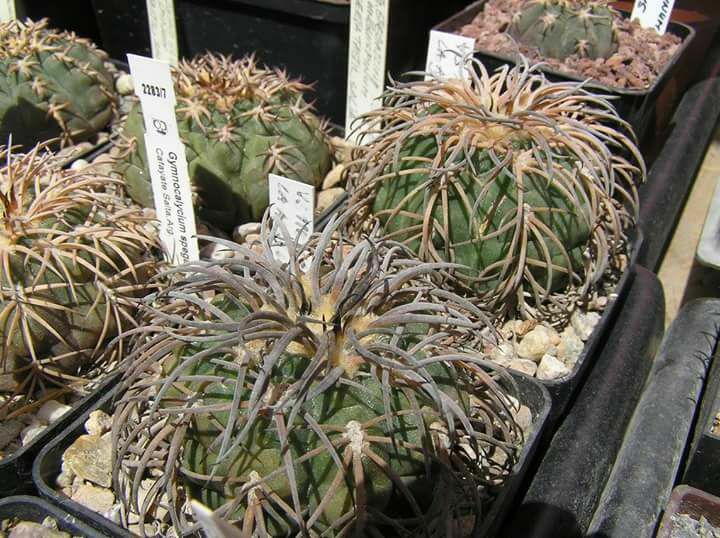 – A plant from the collection of Robert Brandstätter, Waidhofen an der Ybbs, Austria. 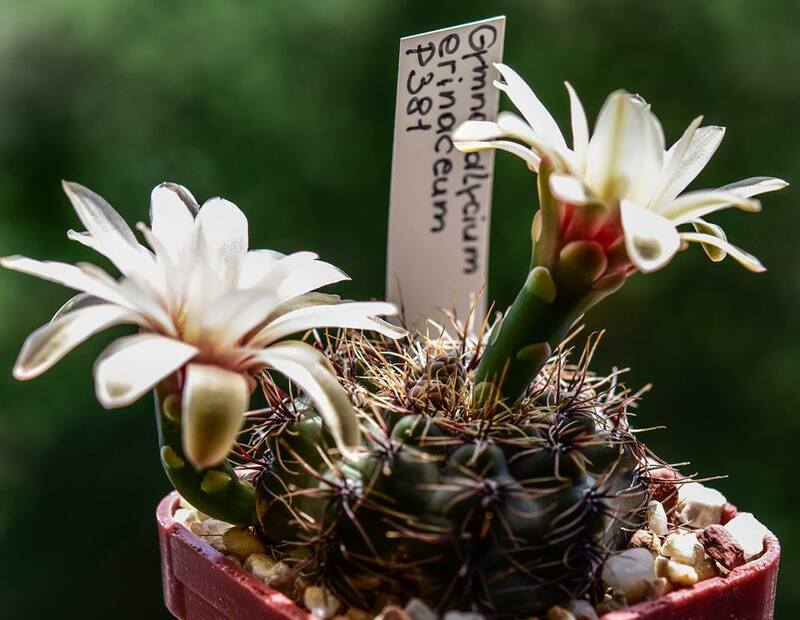 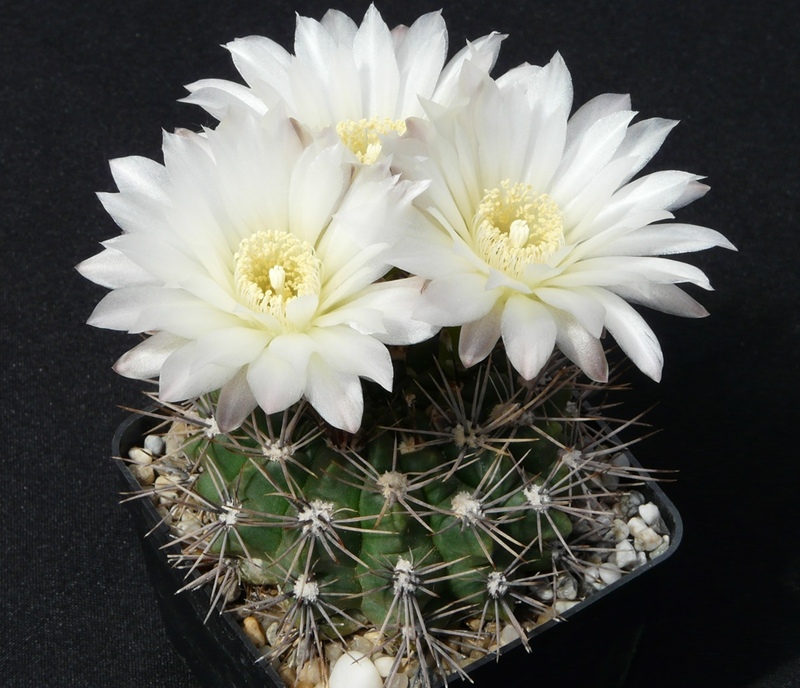 Gymnocalycium reductum GN 90-287/962, 964 из коллекции Дмитрия Дёмина (Москва). 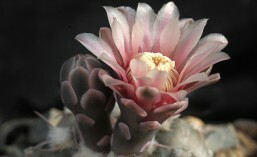 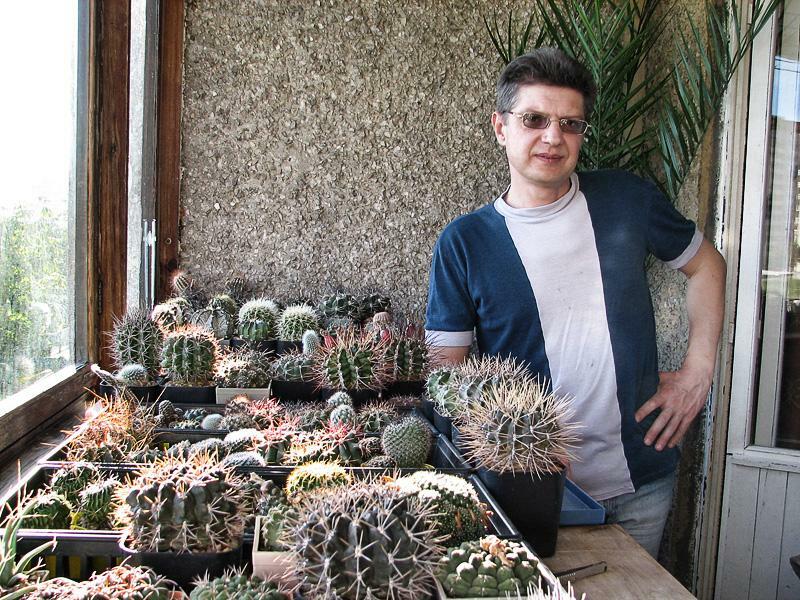 – A plant from the collection of Dmitry Dyomin, Moscow.